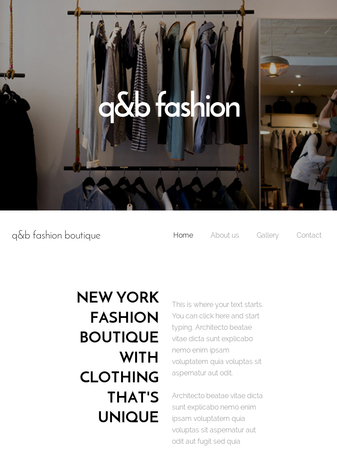 Promote your fashion boutique with our trendy boxed layout template. Galleries full of stunning outfits and accessories will attract potential customers. 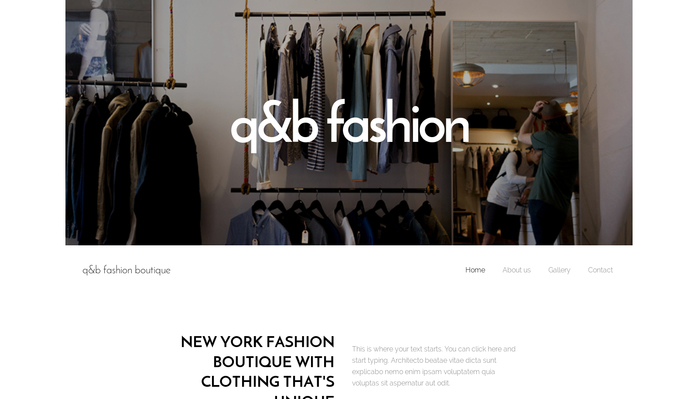 Just add your contact details, short description of your stylish shop and make a dent in the fashion industry.